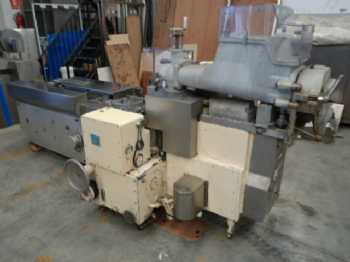 This type of case packer loads cartons, cans, tapered canisters, etc. vertically up through the bottom of a case. The case is extracted and opened over the accumulated product. The product is lifted up into the case, which then transfers horizontally for sealing. 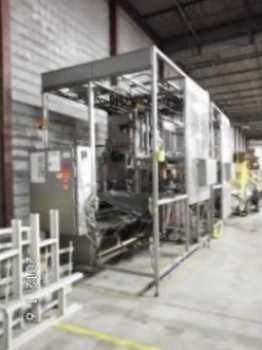 Bottom load case packers help eliminate possible packaging re-positioning during casing. 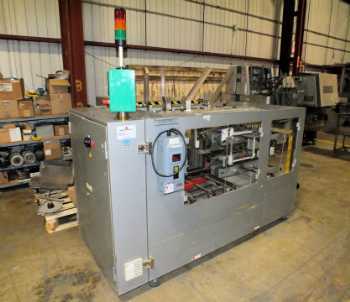 Items such as jars and boxes can be packaged by a bottom load case packer.